"Well, he does have a point." "Run through the darkness, cutting down everything in your path! I ride School Hunter, Leo-pald!" Anime Biography: A university student and Vanguard prodigy, Chris is the captain of Team SIT Genius. As one of Singapore's up-and-coming star cardfighters, he represents a major obstacle against Q4 in the VF Circuit. Christopher majors in Cardfight studies, and skipped multiple grades to study at to the university level from a young age. 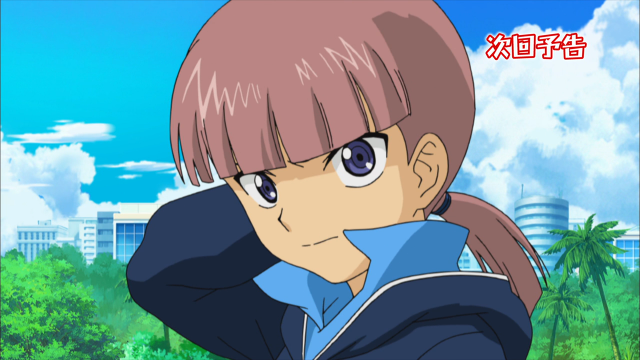 Along with Gillian and Charlene, he is currently one of the only characters of either season with a western name; as such, his name retains its western naming order even in the anime's original Japanese. In fan subtitles, his name has been mistranslated as "Chris Falo," ignoring how the name is written in Asia Circuit's credit sequences. Chris first introduces himself to Q4 at the Singapore Institute of Technology, after a run-in with Katsuragi Kamui. Keeping his cool in spite of his teammates' brashness, Christopher later makes an appearance on TV as part of the favored team in MC Miya's breakdown for the Circuit winners. 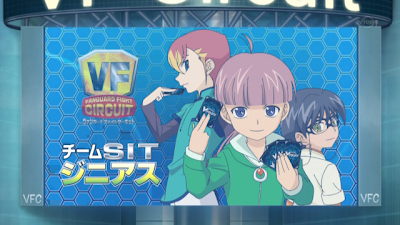 During their initial match with Q4, Chris is paired up against his opposing team captain, Aichi. 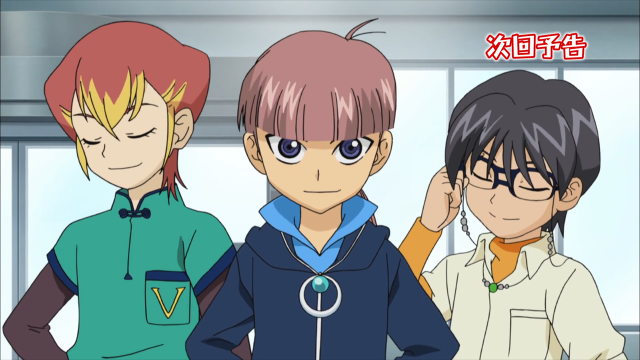 Their fight is interrupted abruptly by the appearance of Tatsunagi Takuto, who induces the two cardfighters into a vision of Cray. After briefly speaking with them, Takuto reinvigorates Aichi's PSY Qualia and endows Christopher with his own, leaving them to struggle with both their newfound powers and one another. Trivia: In the previews for ride 70, Chris' clothes are navy blue instead of green, and his expressions are drawn much more fiercely. 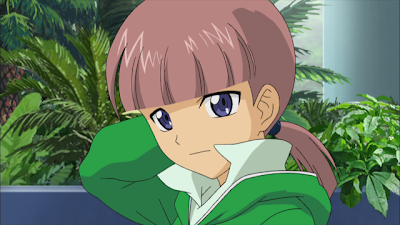 By the time the actual episode aired, his design changed to that of a more calm and reserved boy. Chris plays with a Great Nature deck, powering up his units in the main phase before retiring them in the end phase. Of the four main Great Nature builds, Chris use Leo-Pald's, resurrecting his units with its limit break. By combining this with the Hammsuke series, Christopher adds to his hand while playing with a full field, giving him more room to guard and field additional units. 1. Cardfight!! Vanguard Asia Circuit Hen Ride 70. YouTube, 2012. Web. 3 June 2012.